The 71-year-old game show icon is expected to fully recover. 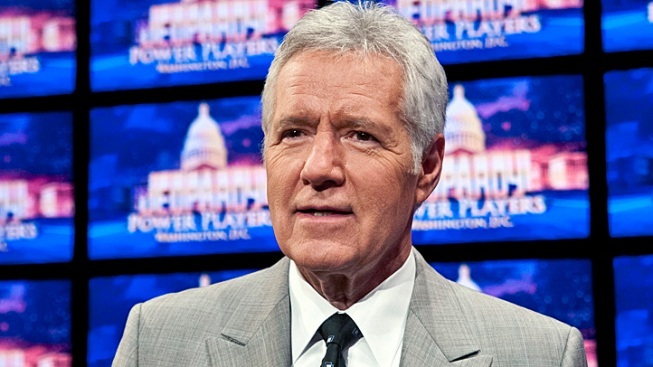 Alex Trebek is recovering after a mild heart attack. Trebek was hospitalized for a heart attack in 2007. He has been hosting the popular quiz show for 28 years.